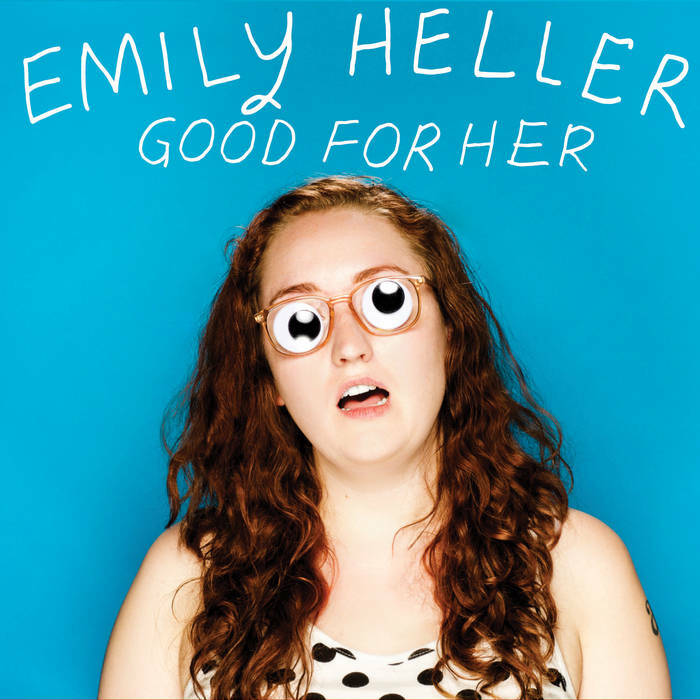 Comedian Emily Heller has debuted this new commercial for her excellent comedy album Good For Her and it features cameos from folks like Will Forte, Ron Funches, Maria Bamford, Todd Barry, Kumail Nanjiani, and wayyy more! Check it out! Good For Her is available now on CD and good ol' MP3. Preview some tracks at Bandcamp! 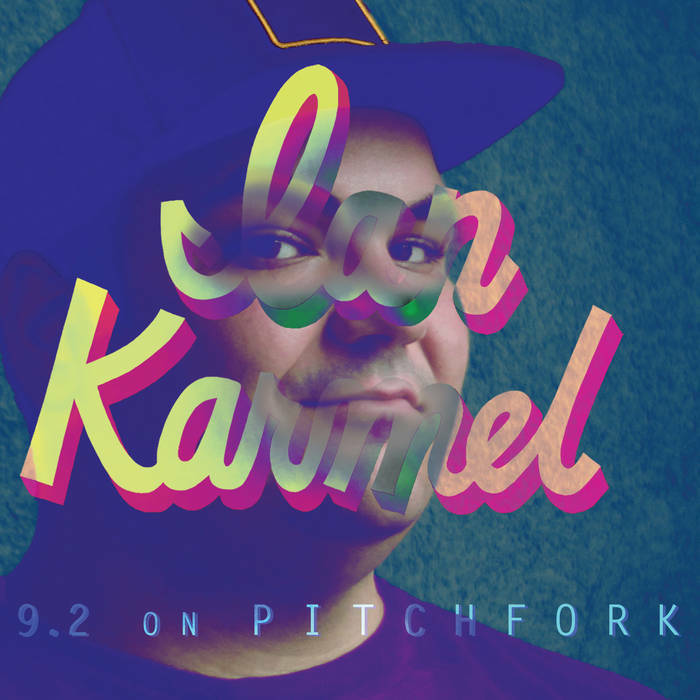 KRS TO RELEASE ALBUMS BY IAN KARMEL AND EMILY HELLER! We are SUPER DUPER EXCITED to announce the two newest comedy releases on Kill Rock Stars: the debut albums by Ian Karmel and Emily Heller! Ian Karmel "Hot Sauce and Napkins"
Emily Heller “The General Loser Community"
Emily has appeared on Conan, John Oliver’s New York Stand Up Show, and @midnight. She has been named a Comic to Watch by both Variety and Comedy Central. She is the co-host of the Baby Geniuses podcast with cartoonist Lisa Hanawalt.